Inspired by Strunk & White's The Elements of Style, this elegant, short reference is the perfect guide for screenwriters and creative artists looking to succeed as industry professionals. 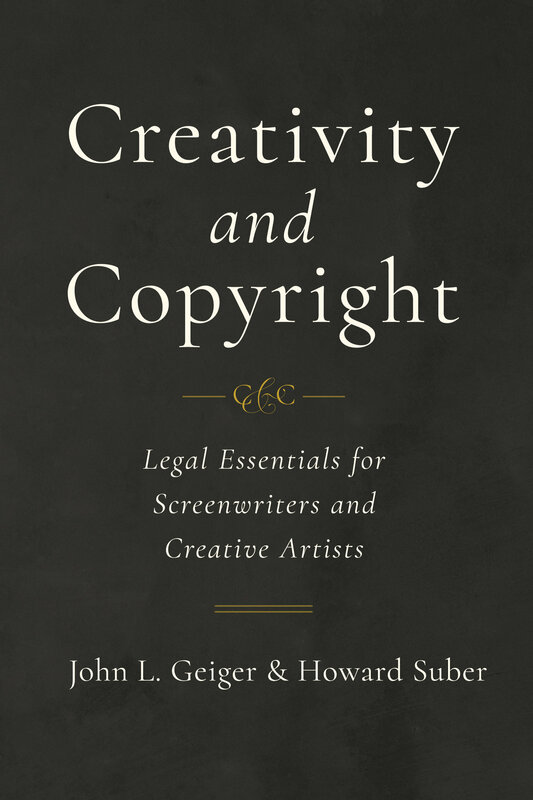 Readers will quickly understand the laws that govern creativity, idea-making, and selling, and learn how to protect themselves and their works from the legal quagmires they may encounter. 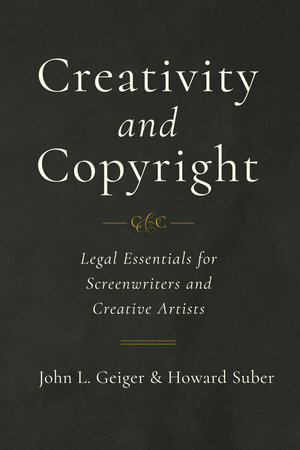 Written by an unrivaled pair of experts, John L. Geiger and Howard Suber, who use real-life case studies to cover topics such as clearance, contracts, collaboration, and infringement, Creativity and Copyright is poised to become an indispensable resource for beginners and experts alike. John L. Geiger is a screenwriter and intellectual property attorney in Los Angeles with thirty-plus years of litigation and transactional experience representing a broad variety of entertainment professionals including screenwriters, producers, directors, and actors. Howard Suber has taught generations of screenwriters, directors, producers, and film scholars during his more than fifty years at UCLA’s celebrated film school. He has also been a consultant and expert witness for Hollywood studios and networks on copyright and creative control matters.